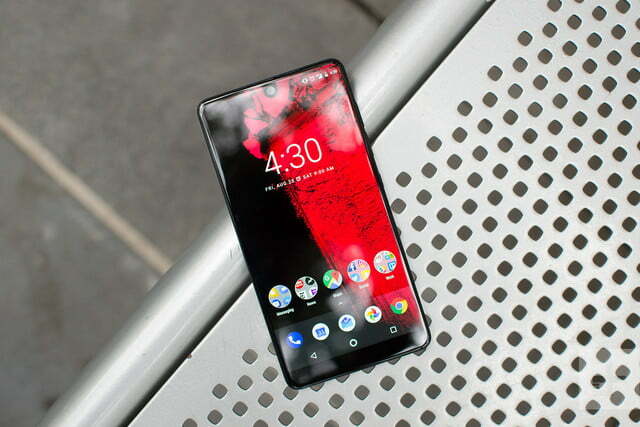 The Essential Phone, from the creator of Android, is getting an insanely good discount thanks to Amazon’s Prime Day. The phone initially cost $700 when it was announced late last year, but the price quickly dropped to $500. On Prime Day, you only have to shell out $250 to own one — but you need to act fast. At the time of publication, all three color variants of the Essential Phone are back to their original price of $470 (or $480 for the Pure White color), but you can still find some sold by Amazon for the lower price. Head over to this link to find a different seller offering the phone for $250 — it’s still sold and shipped by Amazon — and you’ll be able to add the phone to your cart and purchase it. It is still temporarily out of stock, but Amazon will ship the phone to you when more units are available. The good thing is you’ll have still snagged it for $250, and you’ll only get charged when the product is shipped. The Essential Phone is powered by last year’s Qualcomm Snapdragon 835 processor with 4GB of RAM, and 128GB of internal storage. 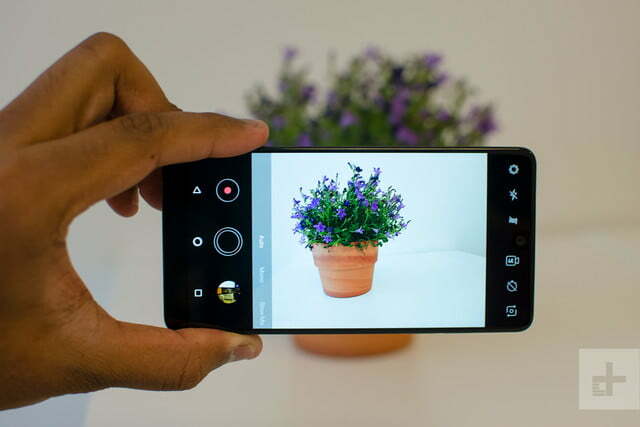 Those are flagship specifications from last year that rival a Galaxy S8, but that is plenty powerful for most people. There is a 3,040mAh battery, which should last about a full day, and the back of the phone has a modular system that lets you add mods like a 360-degree camera. 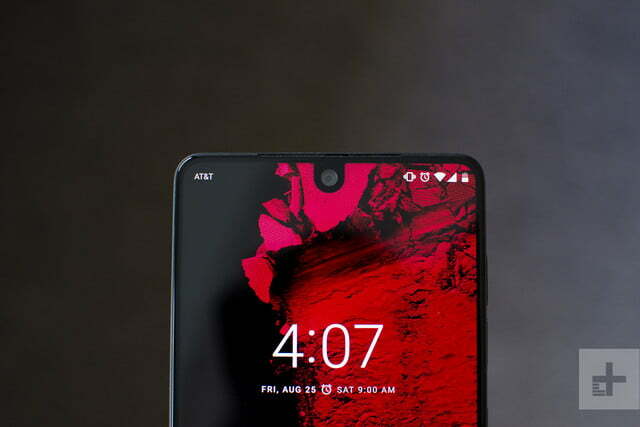 The Essential Phone works with all major U.S. networks including AT&T, Sprint, Verizon, and T-Mobile. The phone is made of ceramic and titanium, and we thought it was one of the best-looking phones of 2017. In our Essential Phone review, we liked every aspect of the phone except for its camera. The dual-lens system was simply not good enough for the $700 price tag. Essential has since published updates to the phone that have improved the camera, and for $250, it’s entirely a steal. Pure White is going fast on #PrimeDay! It&#39;s currently sold out, but we&#39;re adding more stock. Check back soon! Because the software is pure stock Android 8.1 Oreo, you also will be able to get the next version of Android P quickly, along with timely security updates. The display was among the first to ever include a notch — before the iPhone X — and it’s crisp with a 2,560 × 1,312-pixel resolution. 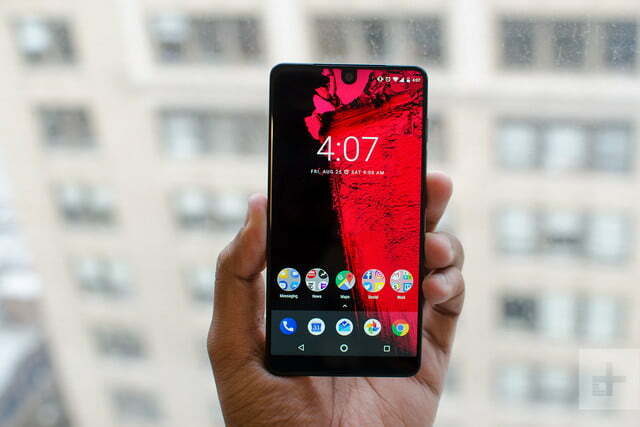 The only concern we have is with a recent report claiming Essential may be looking to sell itself, or that work on the Essential Phone 2 has been canceled, with a new strategy focusing on smart home products. 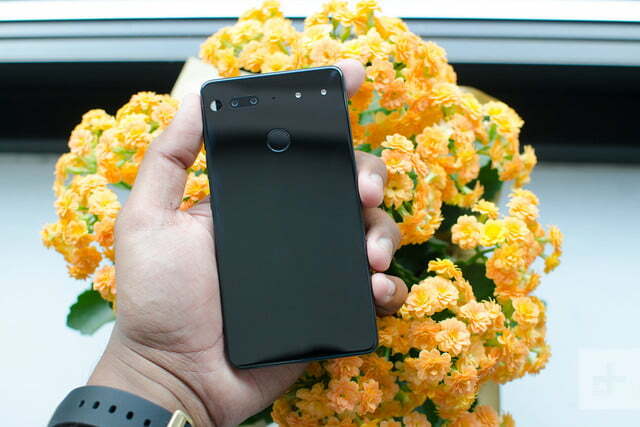 Regardless, while the future of Essential is unclear, the Prime Day price for this phone is one of the best deals we have seen yet. If you want a new phone, you should snag it from Amazon now. Updated on July 17: We’ve added more availability information.